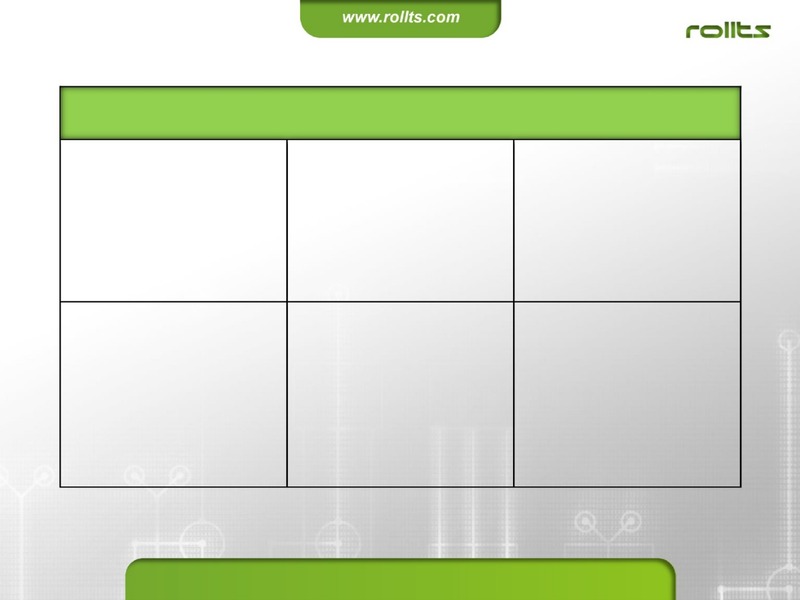 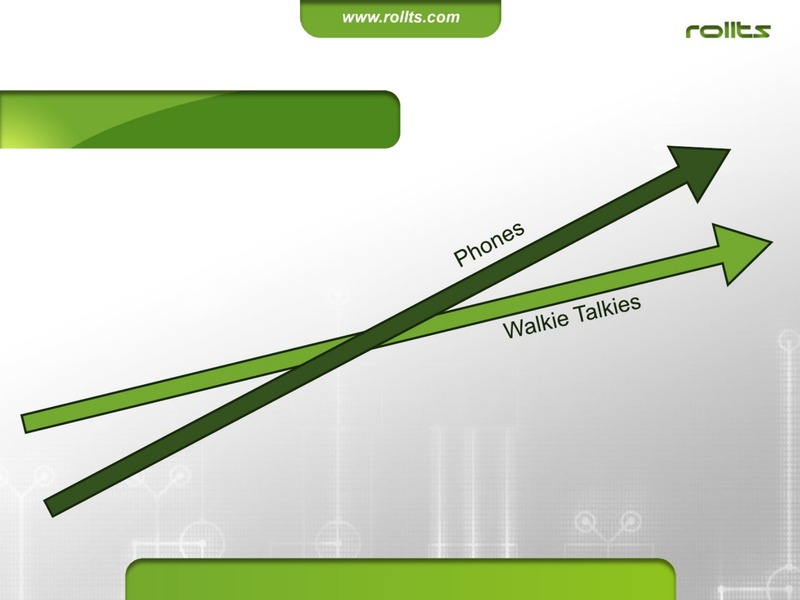 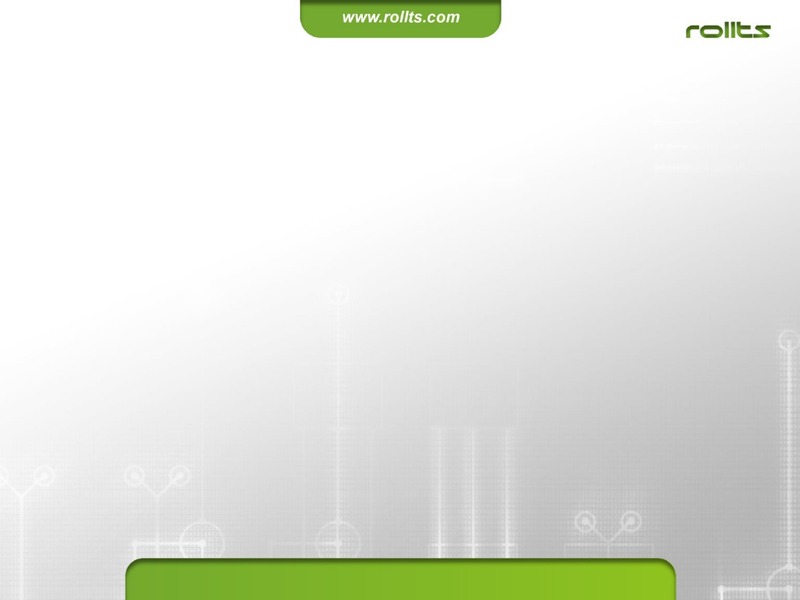 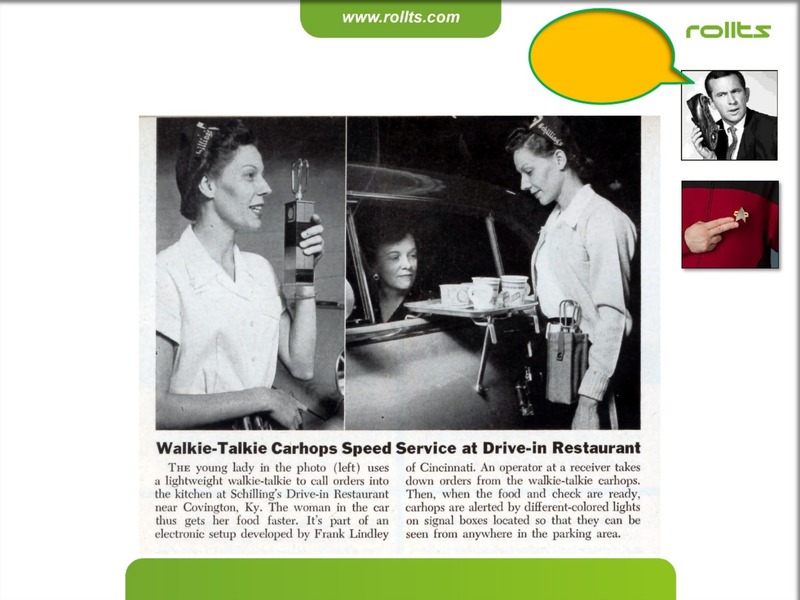 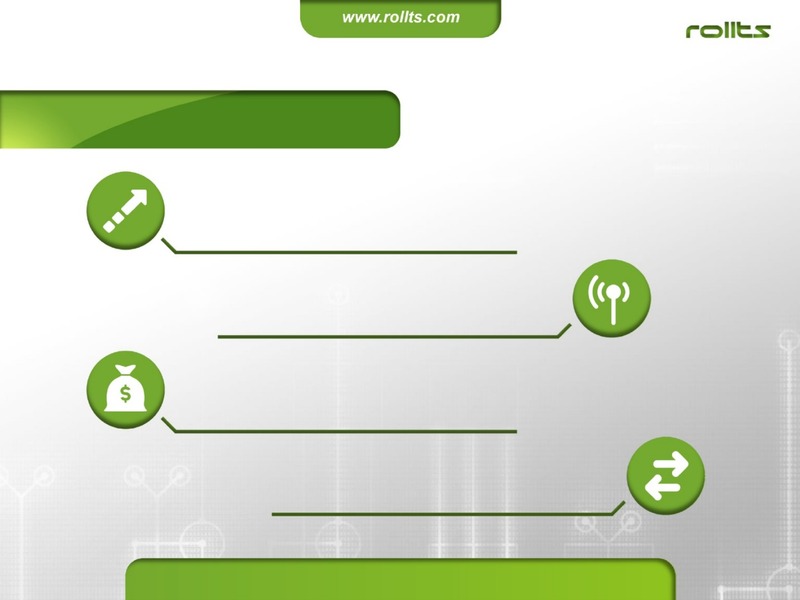 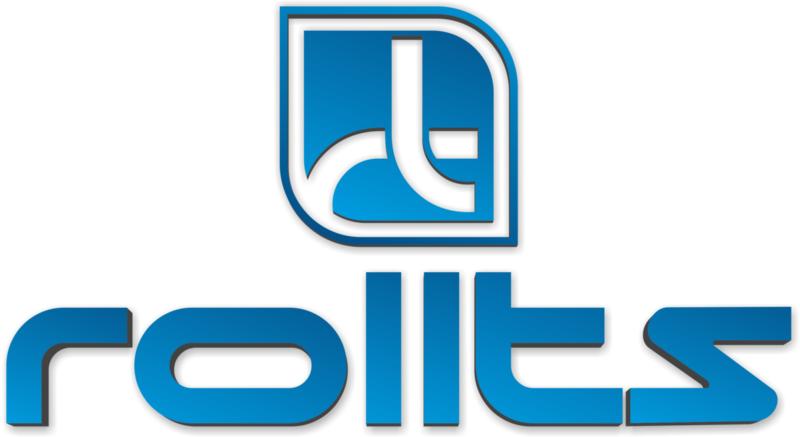 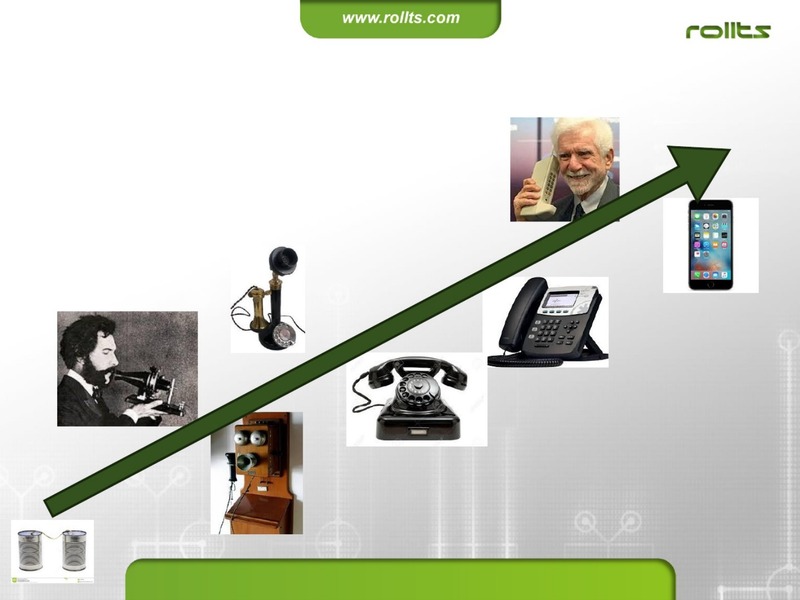 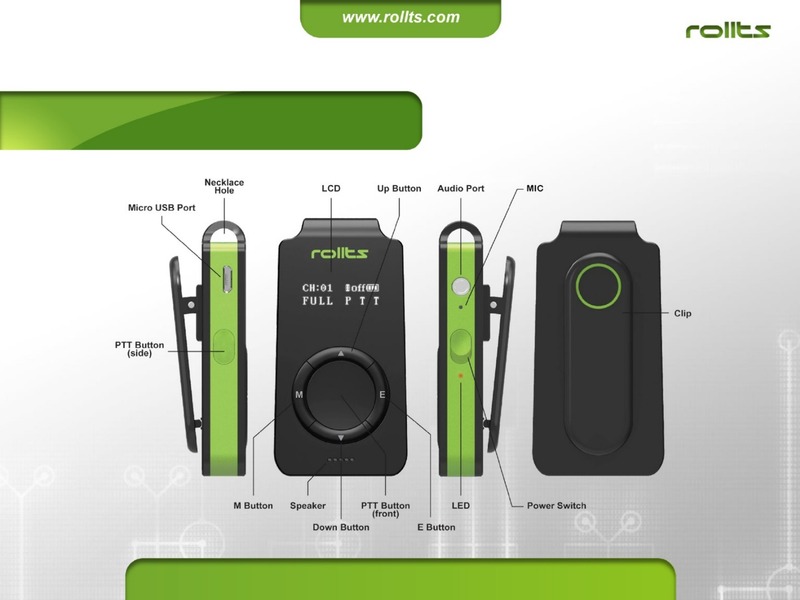 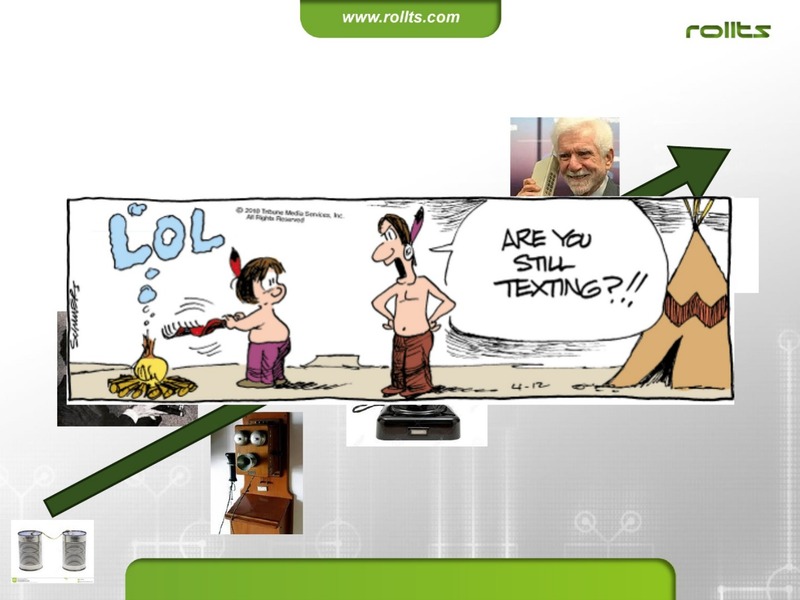 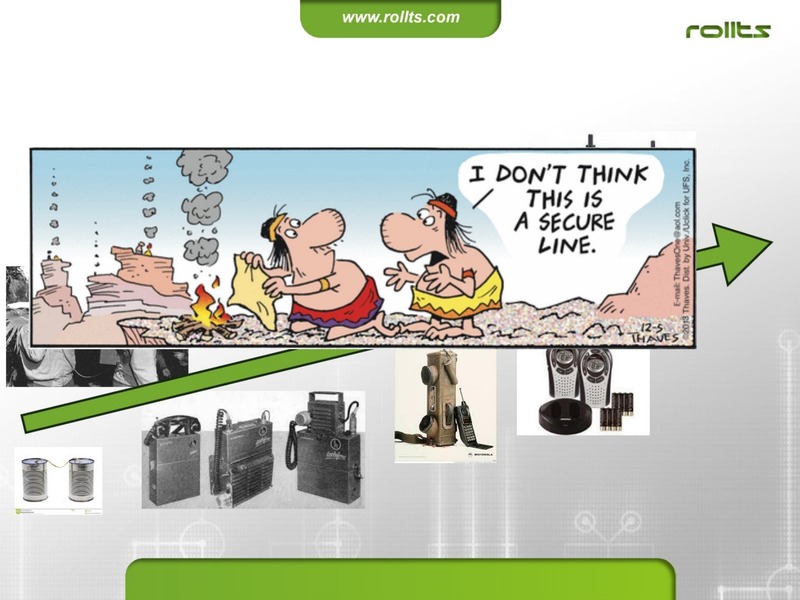 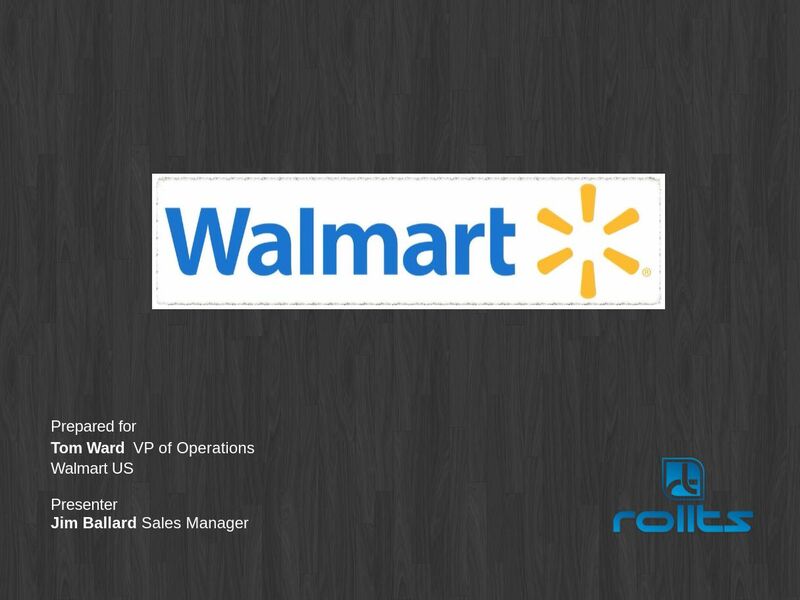 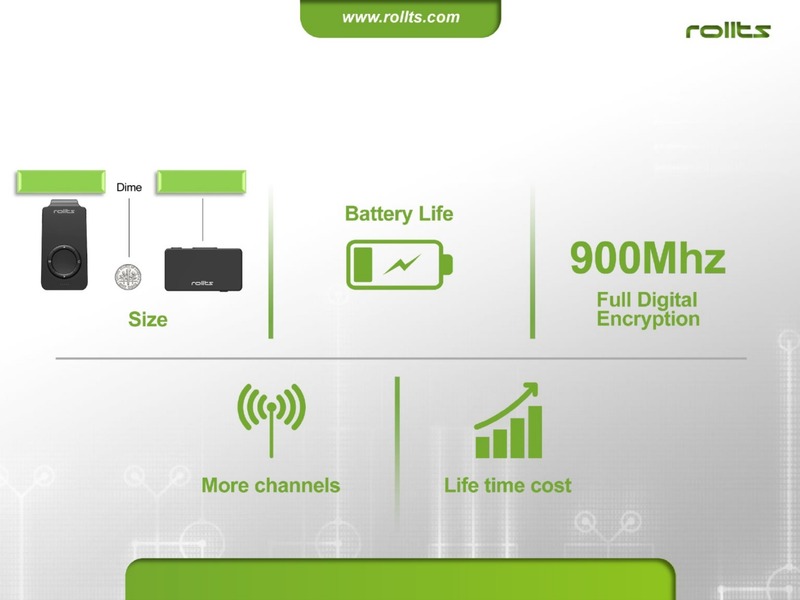 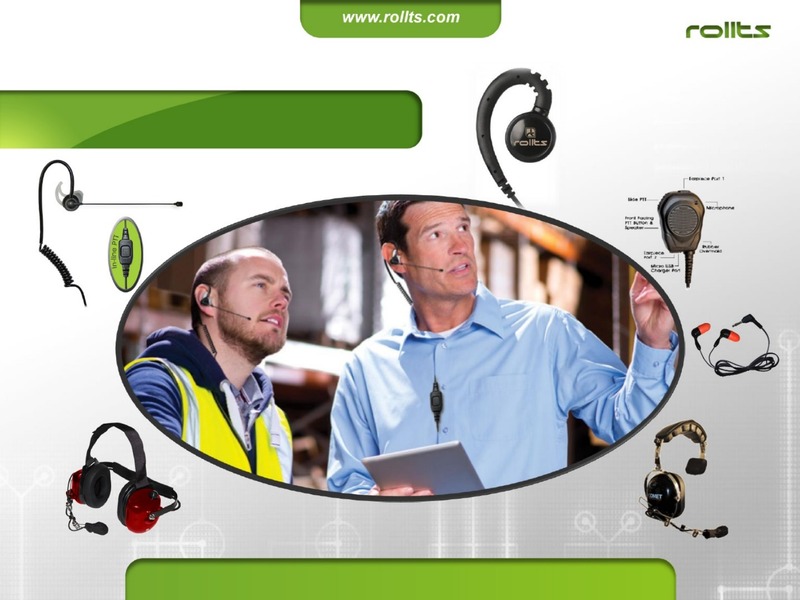 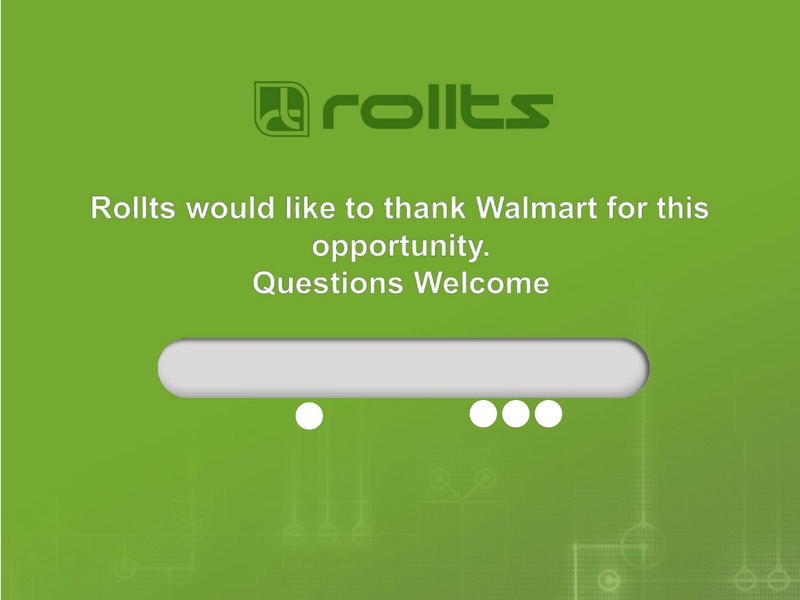 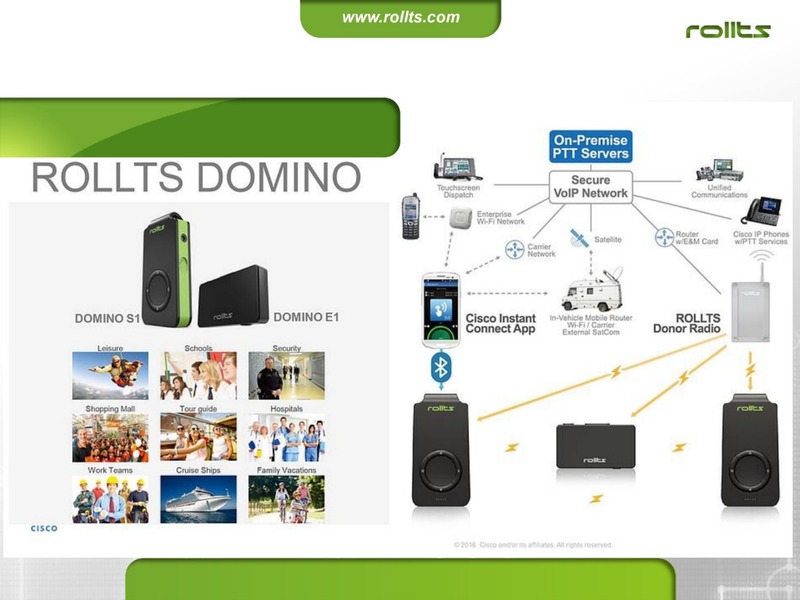 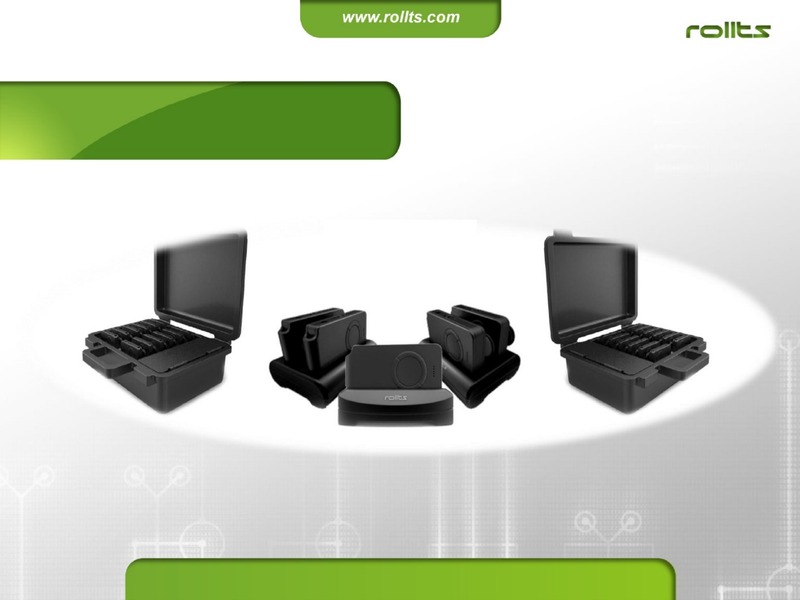 Rollts provide solutions that are deliverable worldwide. 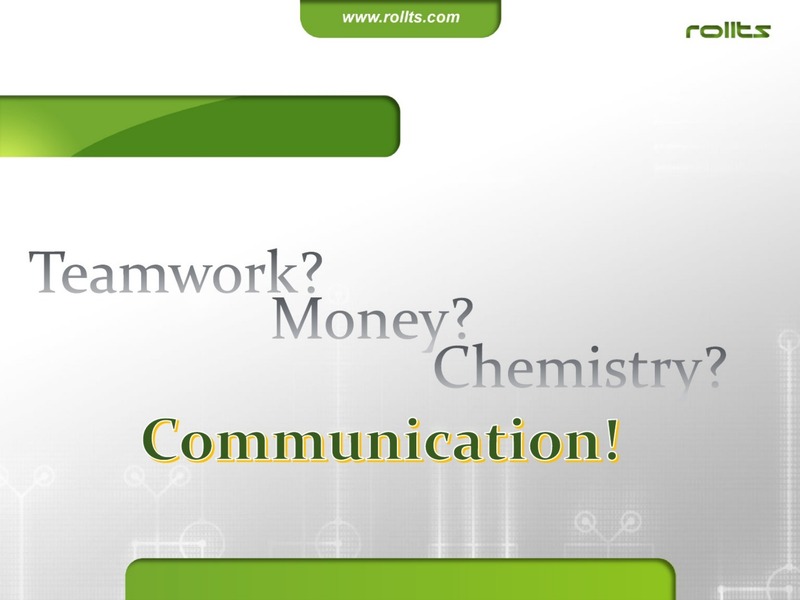 communicate so looked to create a communicator in the riding jacket. 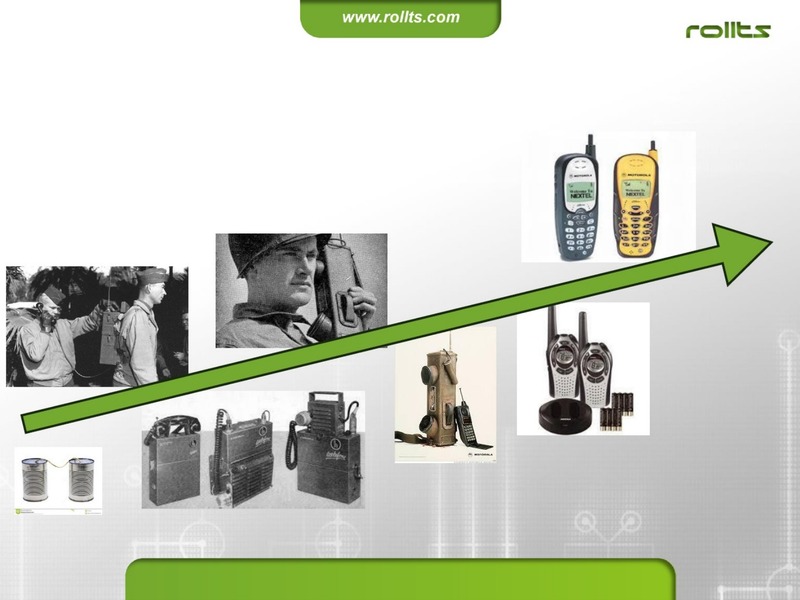 long years of development, production and refinement. 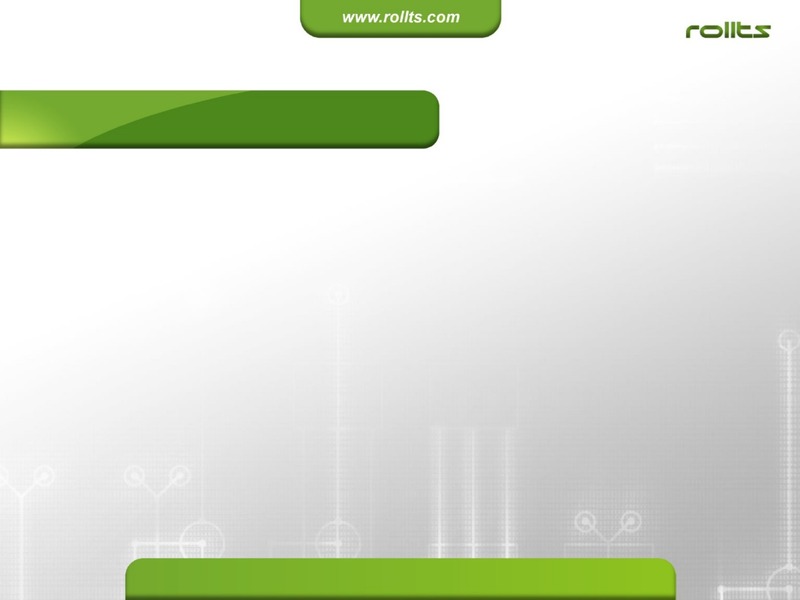 have the name recognition but none are as far along. 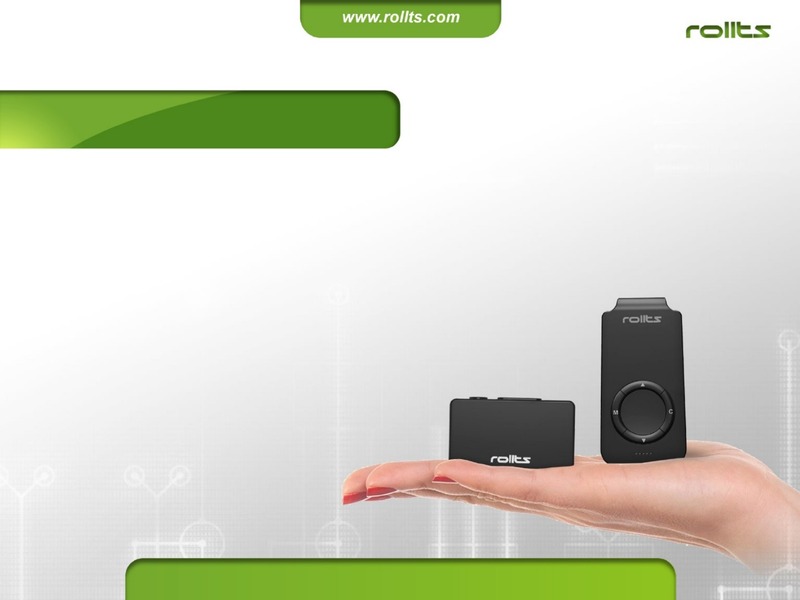 We are the only true wearable solution!